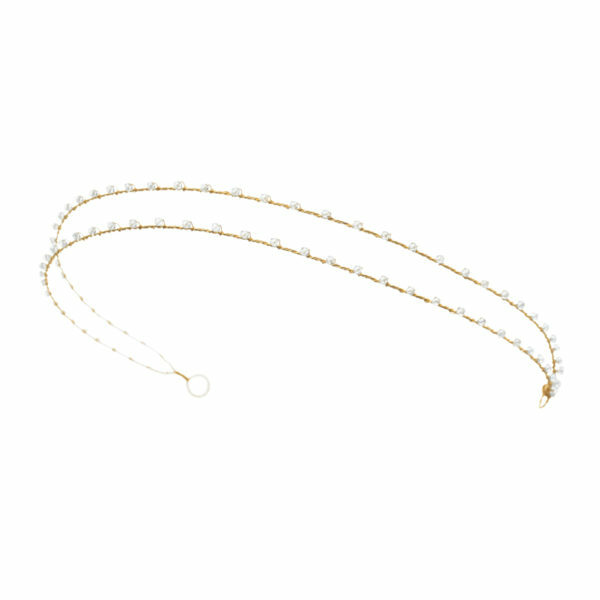 A simple double-looped Alice band evenly studded with small Swarovski crystals. 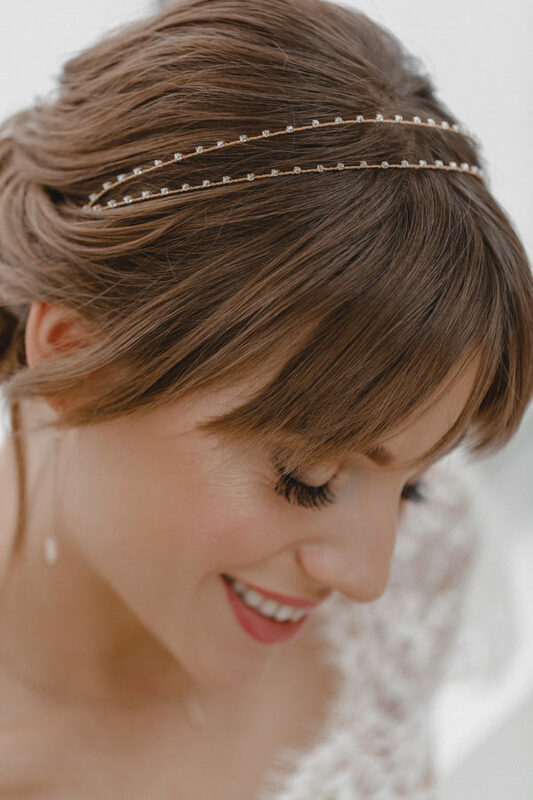 This attractive hair accessory is an ideal choice for lovers of straightforward, no-frills jewellery and works equally well in up-dos, short hair or long and loose styles. 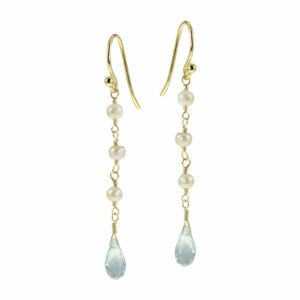 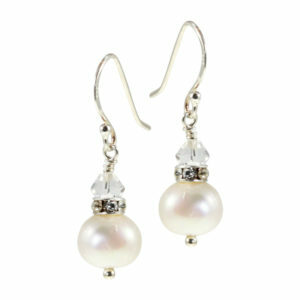 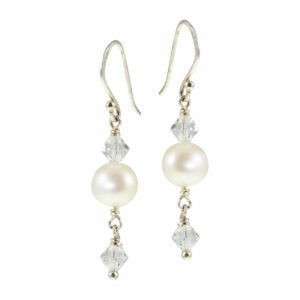 It gently complements simple bridal dresses or creates a counterbalance to richly decorated lace dresses.